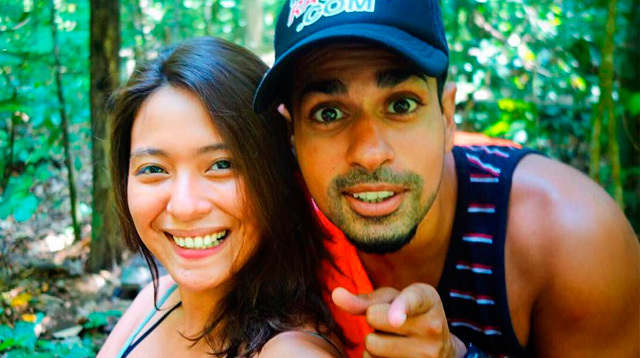 So Are Sam YG And Joyce Pring Engaged?! Tony posted this pic of the couple with their tongues out. Kulit niyo! But a day after Tony’s greeting, Sam and Joyce, who were on vacay in Palawan at the time, both turned to social media and responded to the engagement rumors—and, tbh, they’re kinda keeping us guessing if the proposal is real or not. OK. We’re confused now. So, Sam and Joyce, WHAT’S THE DEAL?! If y'all are as lost as we are, let's just all follow their couple hashtag (Yup, they have one.) #SamPring.